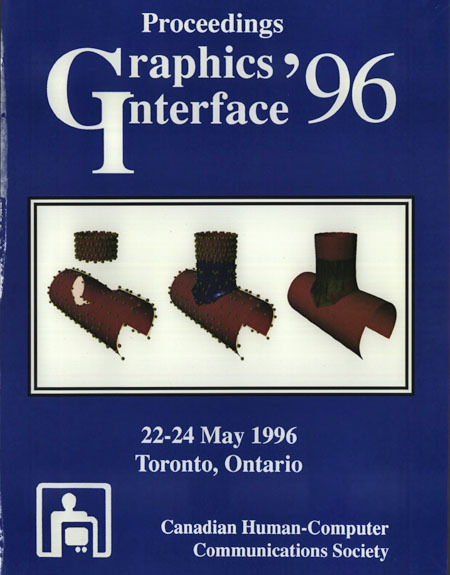 Evaluating and comparing the quality of surface interpolants is an important problem in computer graphics, computer aided geometric design and scientific visualization. We introduce geometric uncertainty as a measure of interpolation error, level of confidence or quality of an interpolant. Geometric uncertainty can be estimated as a scalar or a vector-valued function that depends upon geometric characteristics of interpolants associated with the underlying data. These characteristics include position, normals, isophotes, principal curvatures and directions, mean and Gaussian curvatures. We present several new techniques for visualizing geometric uncertainty of surface interpolants, that combine the strengths of traditional techniques such as pseudo-coloring, differencing, overlay, and transparency with new glyph and texture-based techniques.